The claims about gluten-free diets are substantial. People go gluten-free to lose weight, to get rid of intestinal problems, to feel less bloated, and be less tired. Those with autoimmune disorders (not limited to celiac disease) are sometimes advised to limit it to cut inflammation. Gluten consumption has even been tied to depression. In 2015, a Gallup poll found that 21 percent of American adults have attempted to follow a gluten-free diet. However, only 1 percent of Americans are diagnosed with celiac disease, and only up to 6 percent might be sensitive to gluten without celiac. It’s definitely a fad, and a controversial one. 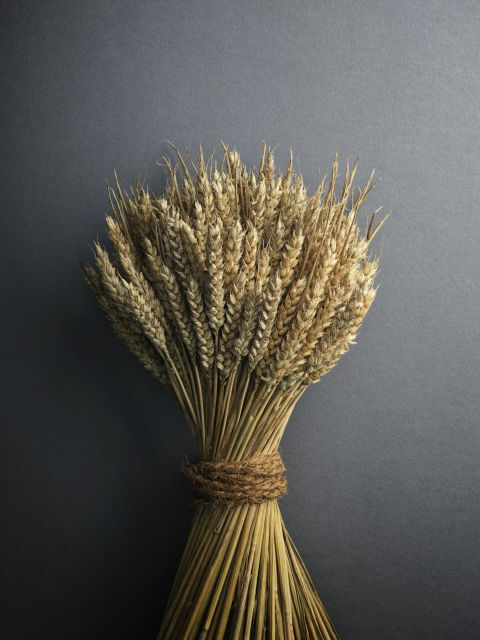 It’s possible that by unnecessarily cutting out gluten for the long term, “you miss other essential nutrients and that might have a negative effect,” study author Andrew Chan told Gizmodo. Gluten is most often digested in whole grains, and whole grains are themselves tied to lower risk of heart disease. (Heart disease is the number one killer of adults in the U.S.) When a normally gluten-filled food is processed to be gluten-free, it is robbed of nutrients like “fiber, iron, zinc, folate, niacin, thiamine, riboflavin, calcium, vitamin B12, and phosphorus,” according to Live Science. Dietary fibers in whole grains keep guts healthy, and antioxidants keep the metabolism and heart healthy. ← Enviroxiland 2017 – one of a series of events in commemorating Earth Day !